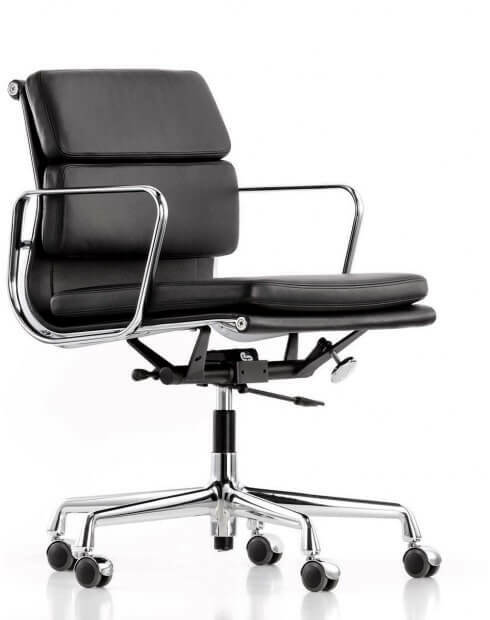 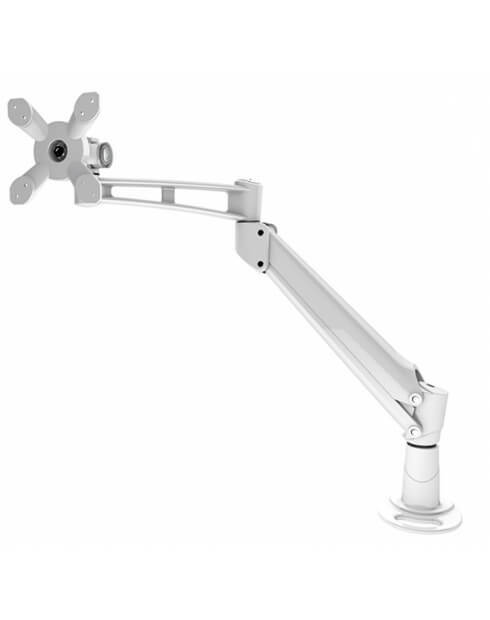 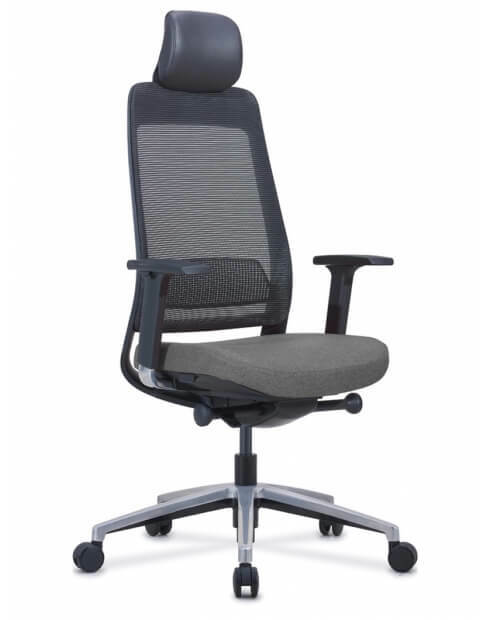 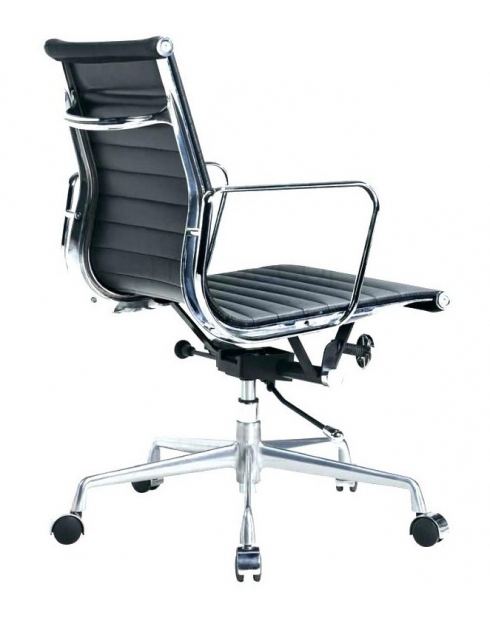 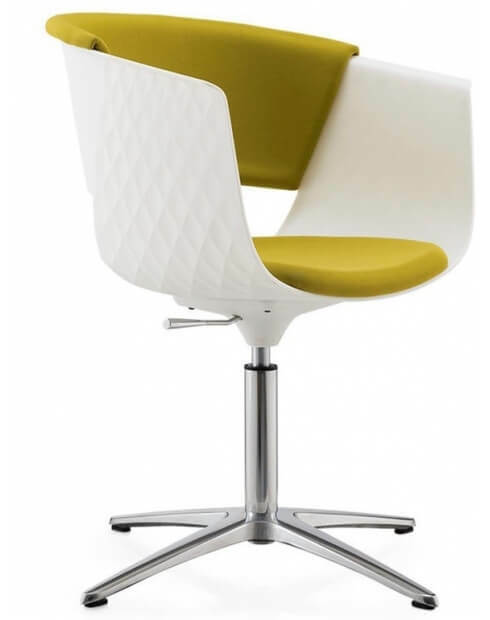 Height-adjustability and collaborative working in one elegant solution. 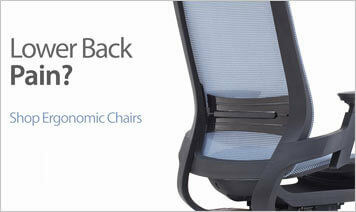 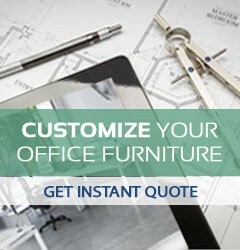 Enhanced your workspace so people can sit or stand in comfort, adapting position to their activities. 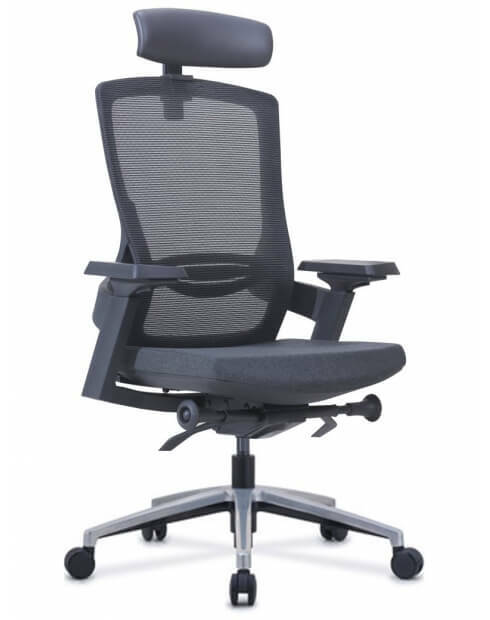 Unique dual motor design combined with innovative acoustic panels, cabinets and collaborative elements. 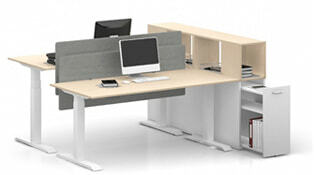 Max series height adjustable desks Dubai with wide range of accessories,storage and screen panel options. 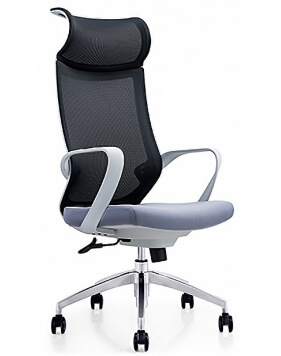 Ergonomic Sit-Stand Office Desk in Dubai with electrical height adjustment mechanism with Memory Master Control function. 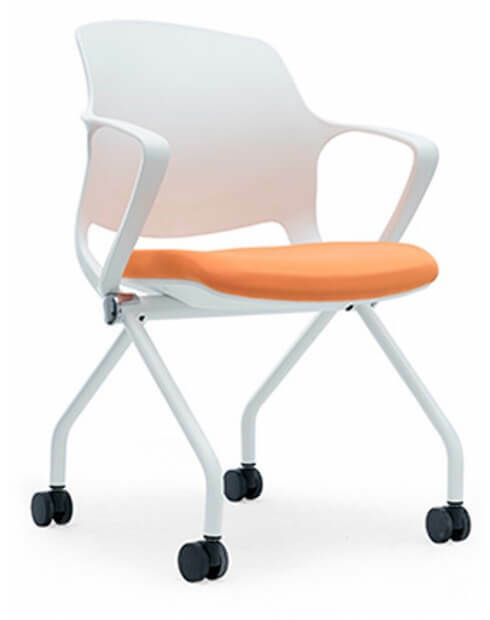 Stylish Design & easy to operate.